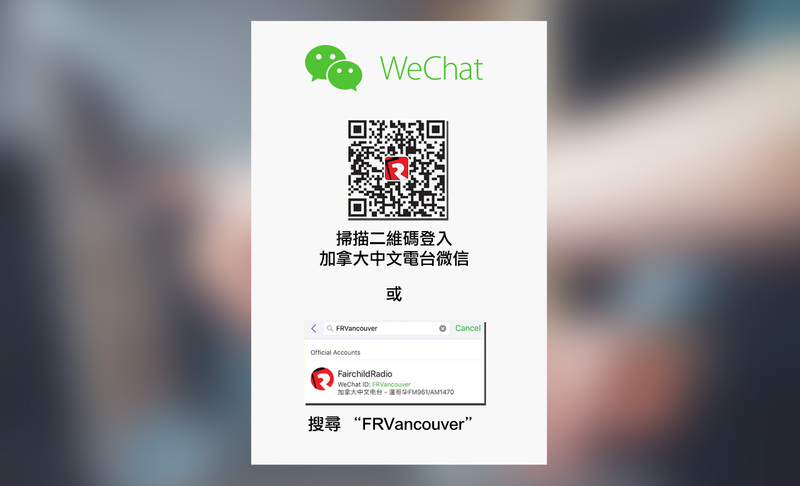 Multicultural radio network Fairchild Radio Group, with its local operations in Vancouver, Calgary and Toronto, becomes a vocal advocate of autism awareness and creates a month long campaign in October to inform and inspire its Chinese speaking listeners about autism. 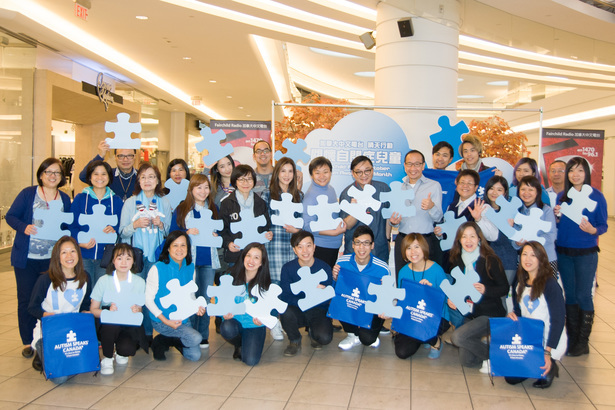 A series of interviews, forums and educational segments are being aired and the DJs and staff in all 3 cities wore blue for a day to commemorate this meaningful event. Fairchild Radio’s Vancouver operation took advantage of its location in a busy mall to set up a booth selling fundraising items such as souvenir pens for $2.5 each. Within four hours, the radio station successfully raised over $1,600 to benefit Autism Speaks Canada and created a lot of buzz on the social media. Calgary took a “hands on” approach to autism awareness. DJs and staff drew a painting with their bare hands. 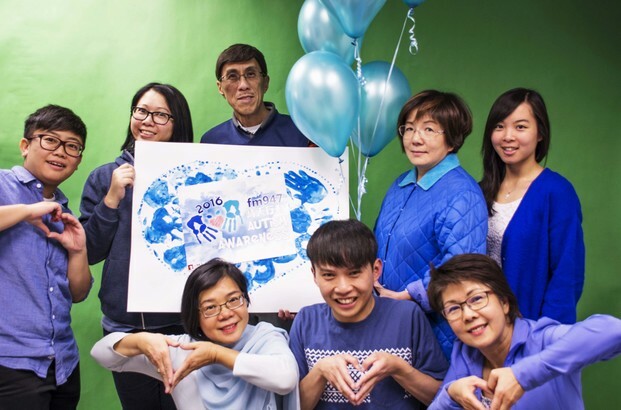 They covered the palms of their hands with blue paint and drew a large heart in blue, the color of Autism Speaks Canada’s logo, to pledge their support to families affected by autism. 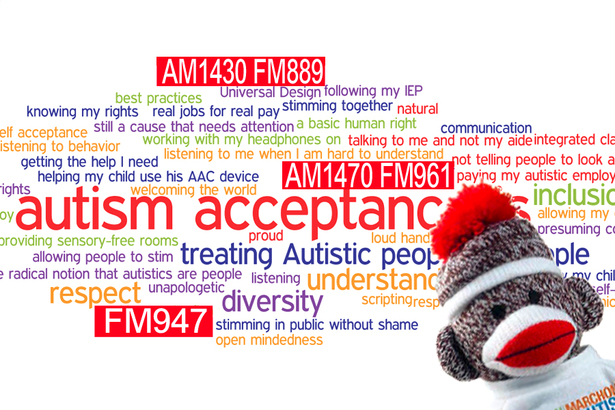 When Fairchild Radio Toronto made announcement of its lineup of autism discussion, they immediately received phone calls from brave parents raising children with autism, volunteering to share their joy and pain in this long and lonely road. It is exactly this kind of personal story that touches people’s heart, and brings light to a rather mysterious condition such as autism. Autism is a less talked about neurodevelopmental disorder. Many parents who have children with autism avoid talking about it, fearing their children will be labeled and stereotyped. But in reality, autism or autism spectrum disorder (ASD) is very common and affecting people of all ethnic backgrounds around the world. According to the data of Autism Speaks, the U.S. headquarter of Autism Speaks Canada, 1 in every 68 children in the United States is diagnosed with ASD and the number is on the rise. In the past 40 years, the number has increased 10 times, and in the last 10 years alone, the number has doubled. For more information about autism, please go to www.autismspeaks.ca.